Editage is the world's foremost language solutions provider to the research community for over 16 years. Editage is trusted partner to researchers, journals, and academic institutions the world over. 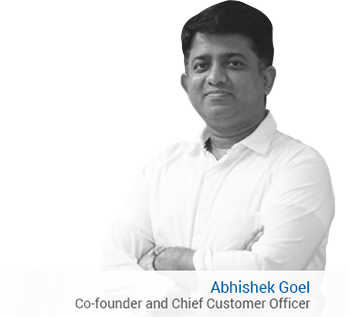 Whether you are sending in a submission or query, our customer support managers will respond to you within 24 hours, with solutions customized to your needs. If your document submission is even a second late, we offer a full fee refund, no questions asked. We promise that every document edited or translated by us will be of internationally accepted quality standards. 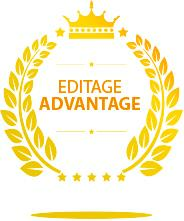 The Editage Advantage ensures that no document is rejected on grounds of poor language. 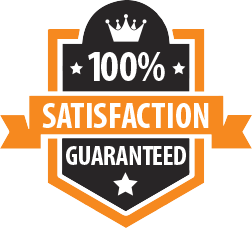 If for some reason you are not delighted with the quality, we will rework your document until you are satisfied. No questions asked! We know how important your time is and we are proud of ALWAYS meeting our deadlines to our customers. If your assignment is delayed by even 1 second, we promise to refund your full fee. No questions asked! The manuscript is directed to a senior editor who specializes in your discipline to edit your document.